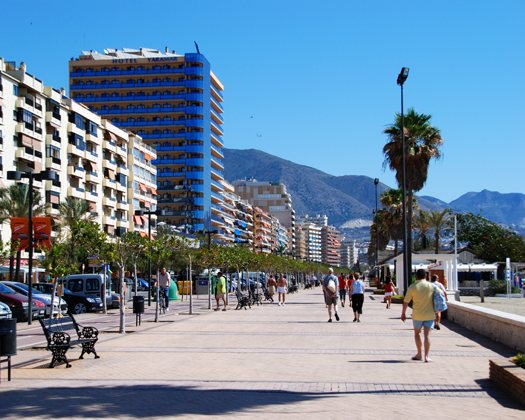 Fuengirola, a city in Malaga, is situated on the central coast of the region and is part of the Western Costa del Sol. A municipality that has an 8km coastline with beaches that face southeast, it has an ideal climate for visiting all year round as the average annual temperature is 18º and it is blessed with more than 3000 hours of sunshine a year. Founded by the Phoenicians, the Romans, Byzantines, Visigoths and Moors among other groups of people have passed through Fuengirola, until it became part of the Crown of Castile in 1485. It was a small fishing town that in recent times has become an important tourist spot that receives 250,000 visitors during the summer months and whose economy revolves around this industry. 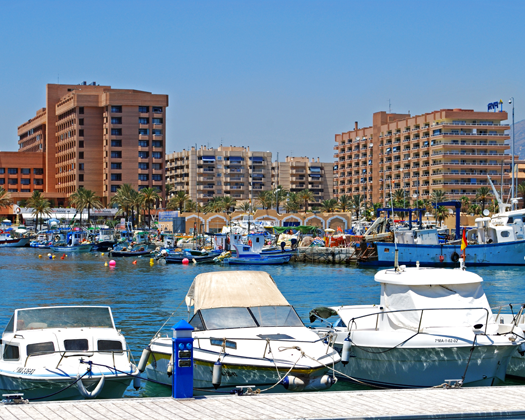 In addition to this, Fuengirola has places of interest that every visitor should know about. Of these, the Sohail Castle stands out, an Arab fortress which has been converted into an auditorium for concerts making it a multipurpose space and an amazing viewpoint over the sea and city. It also has the city museum; a semi-pedestrianised shopping area; one of the best zoos in Europe; the recreational possibilities of the spectacular Paseo Maritimo and a network of green spaces including the Parque Fluvial, with its navigable canal which is unique in the province. It is also the city on the Costa del Sol with the largest number of hotels recognised with the Q for quality. The accommodation in the centre of Fuengirola is among the best for quality/price ratio in Andalusia. 54% of tourists return to stay again. Fuengirola also offers a wide range of high quality shops. 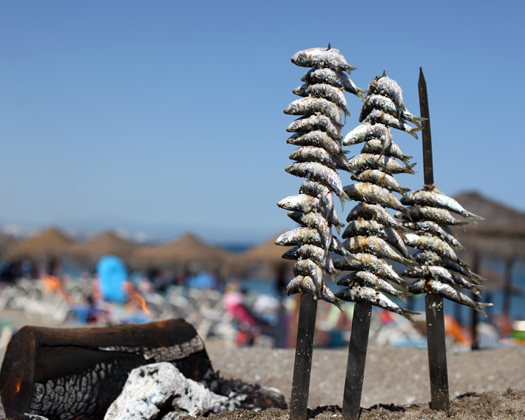 As a fishing town, the cuisine mainly offers dishes such as fried fish, barbecued sardine skewers and noodles with prawns, but there are also other delicious traditional recipes such as Málaga salad and Fuengirola tarts. 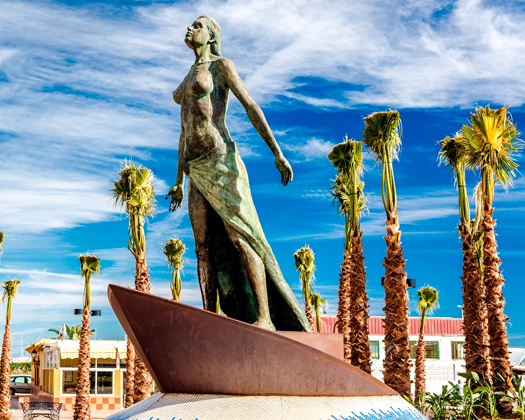 Without a doubt, Fuengirola is much more than a destination of just sun and beaches that also offers its citizens and visitors endless possibilities for leisure and culture. As well as this, with events like the Alboran Sea Conference it continues its journey to becoming a city of conferences.